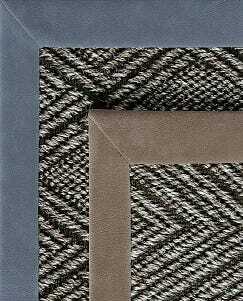 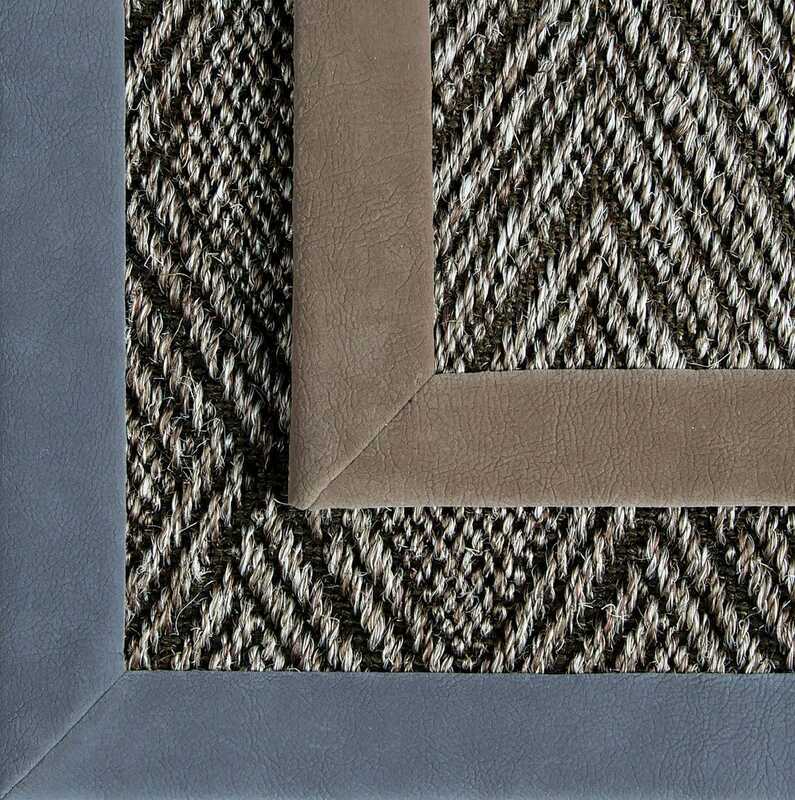 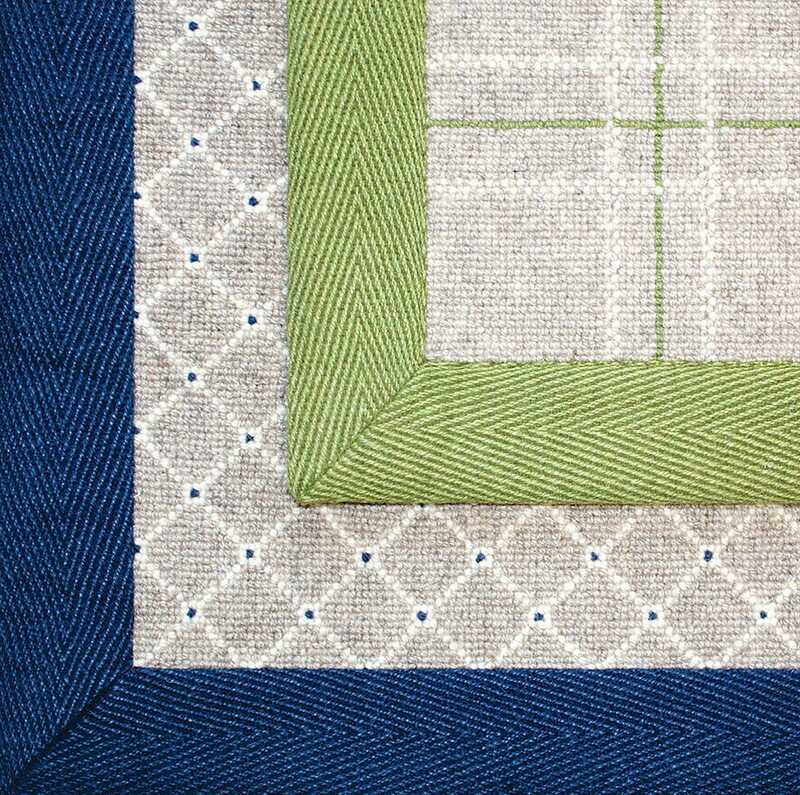 Prestige Mills offers a wide array of binding options for your custom area rug, ranging from sophisticated faux leathers and suedes, to brightening hues in chenille or jute. Made from 100% nylon, these faux suede bindings are a perfect choice for that cozy, stylish room setting. 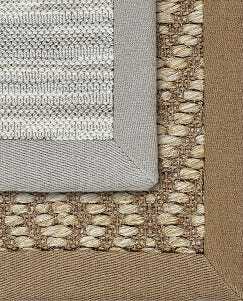 This chenille and jute woven binding tape perfectly complements any rug. 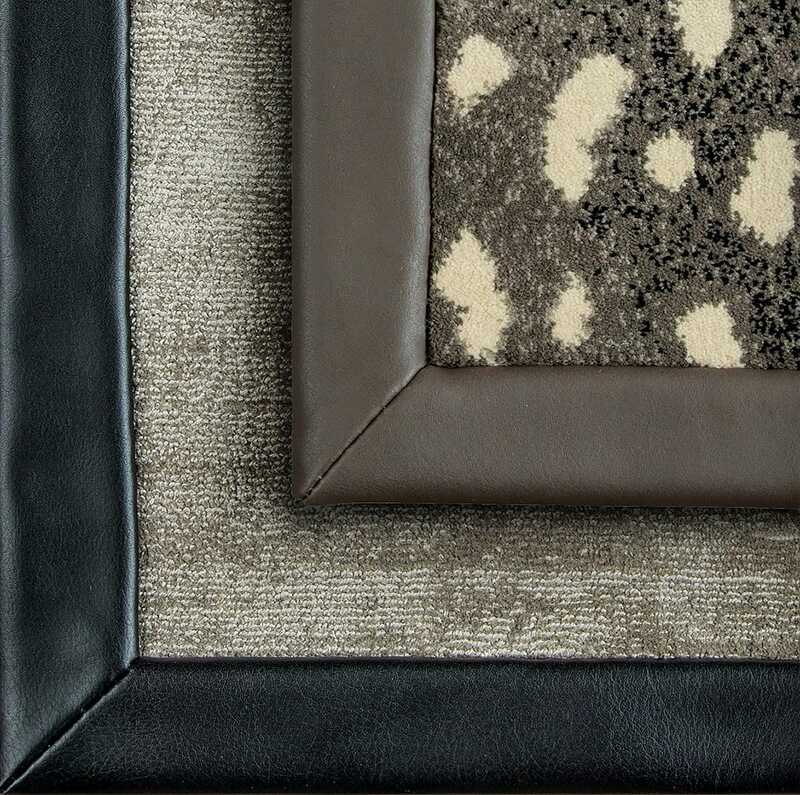 These faux leather bindings give your rugs a distinguished appearance. 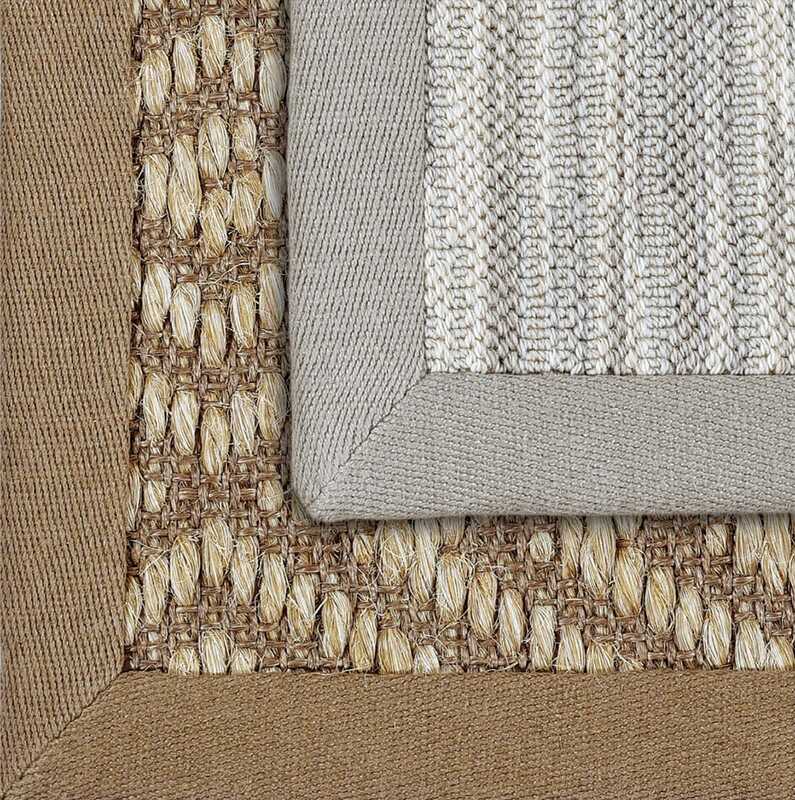 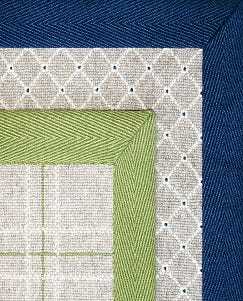 These linen bindings complete the look of your custom rug.